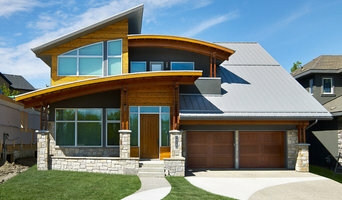 Are you renovating, building a new or home or just want to refresh your home? Are you overwhelmed by the choices? Let us help. We have the latest options in countertops, fireplace surrounds, backsplashes and shower and bath walls. 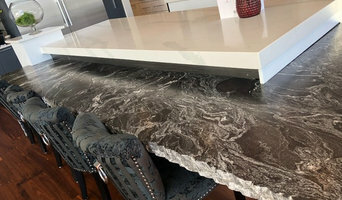 You can choose from large format porcelain slabs, quartz, stone (granite, marble, soapstone, onyx, and others) to semi-precious stone such as amethyst, tiger eye and petrified wood. You will be amazed as to what can happen with the right people, products and design. We collaborate with many craftsman, designers and suppliers. 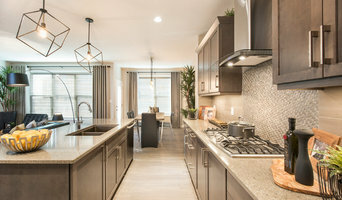 Our specialty is the custom renovation; from kitchens & bathrooms to complete home remodels & additions, we work with our clients to develop their personal dreamspace. Every single employee shares our values for delivering outstanding customer service and providing exceptional quality of work. So you’re designing (or dreaming about) your new space, and you know the countertops are a significant feature. But with different materials in tons of colours and textures; you’re not sure where to begin? Well then… why not lean on our 15 years of leading industry experience. Come visit our showroom in Edmonton today! We can provide you with a countertop that reflects your style, while adding harmony to the rest of your design. 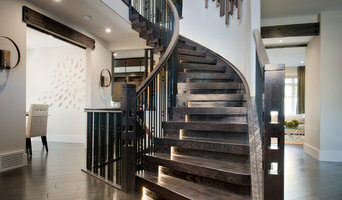 At Urban Granite Ltd. we do everything in-house. The process begins with us helping you select your material, colours and slabs. Then we do a laser template, followed by fabrication on CNC machines, and ultimately your professional installation. The materials we fabricate include natural stones like: granite, marble, onyx, quartzites, etc. 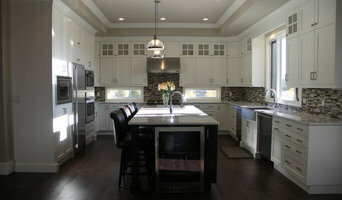 And engineered quartz from reputable brands like: Caesarstone, Silestone, Quartzforms, LG, Wilsonart, Irah and more. Proudly—and miles ahead of local competition—we also fabricate this market’s newest and innovative surface materials, Dekton and large format porcelain.